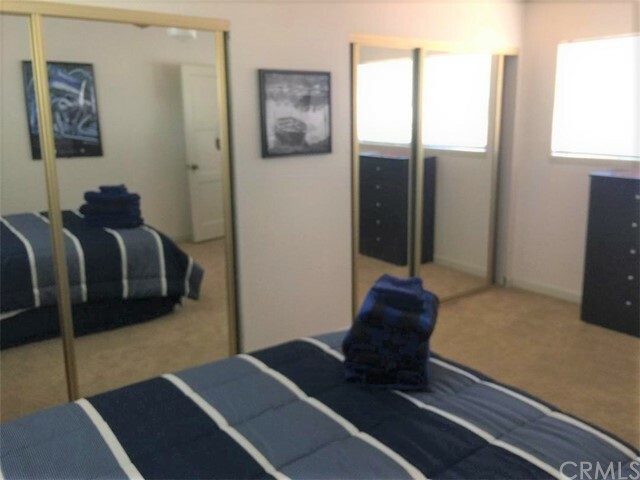 Great investment Oportunity !!! 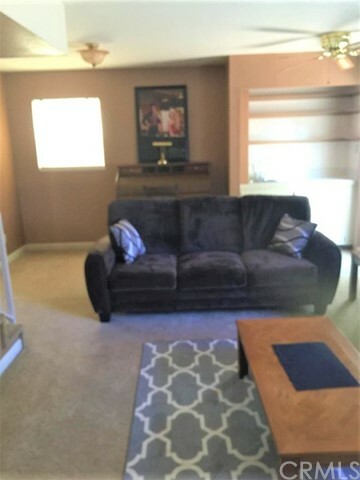 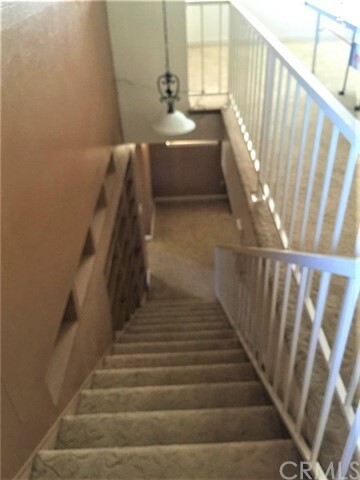 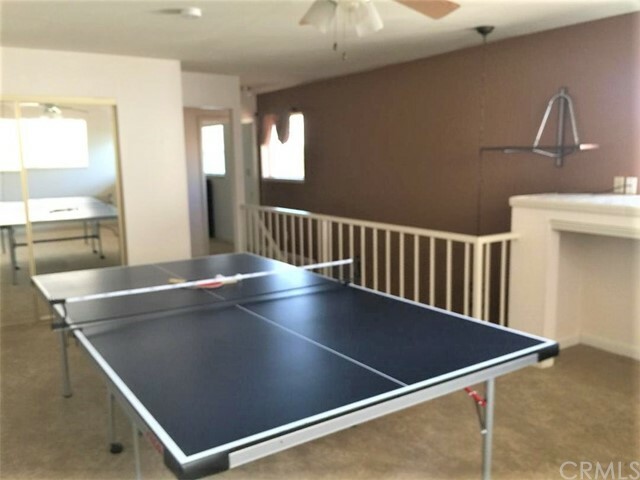 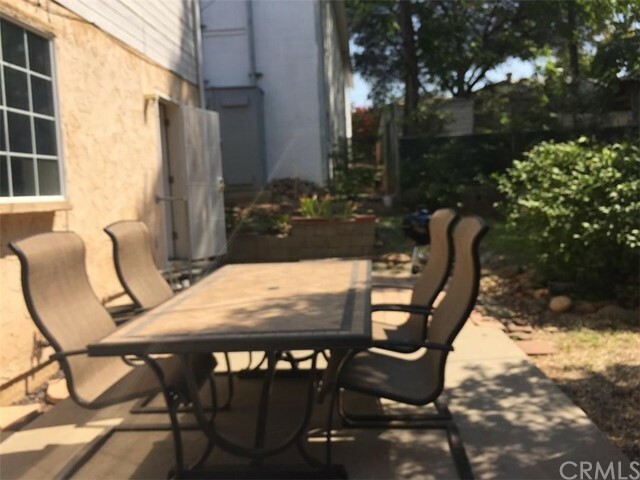 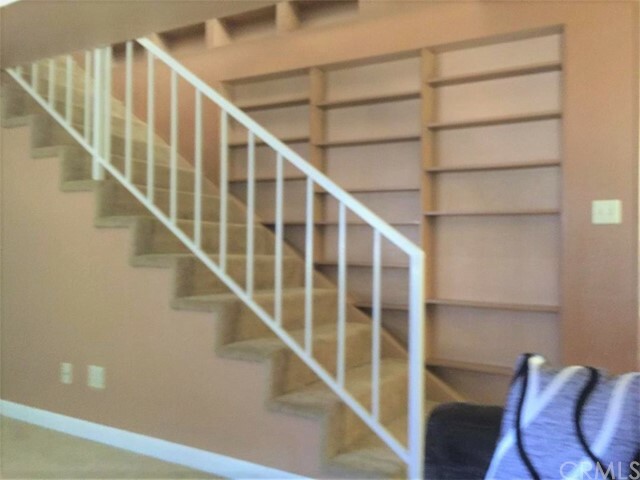 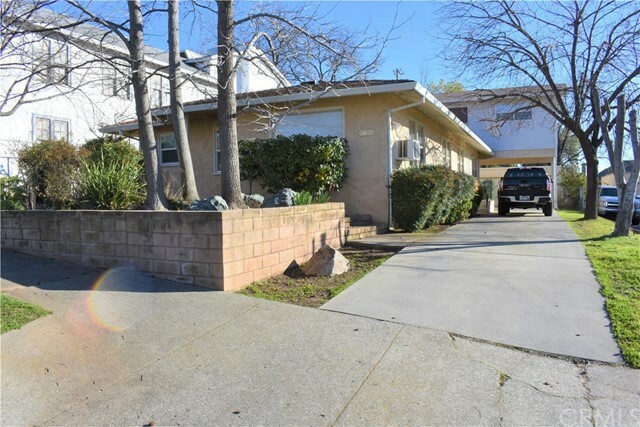 Wow great time to buy this well maintained duplex with additional game room for your tenants to enjoy . 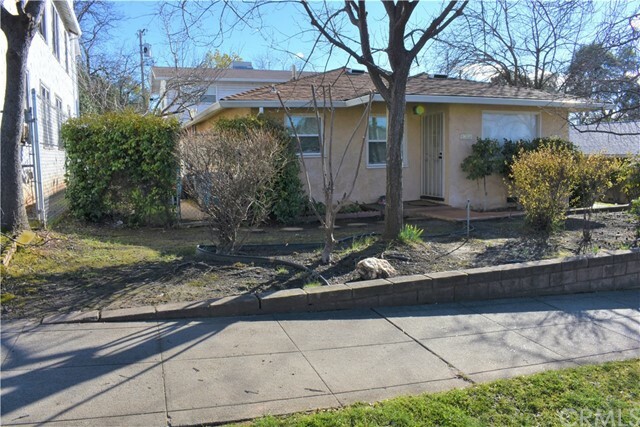 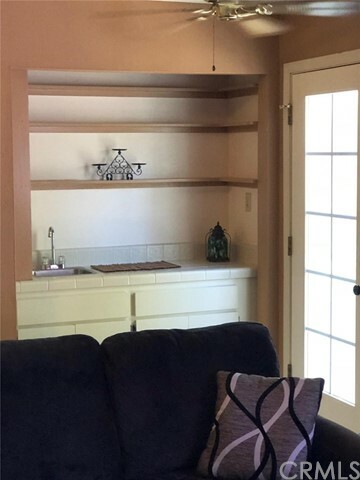 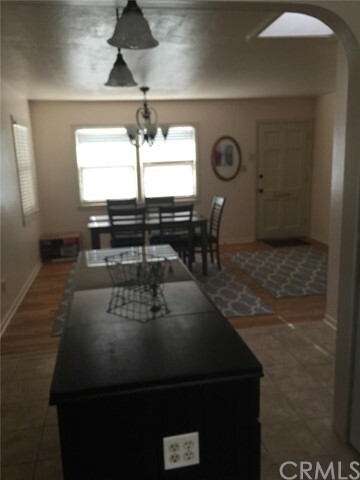 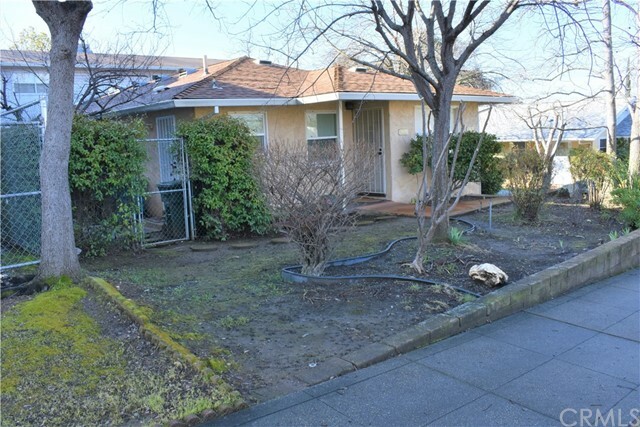 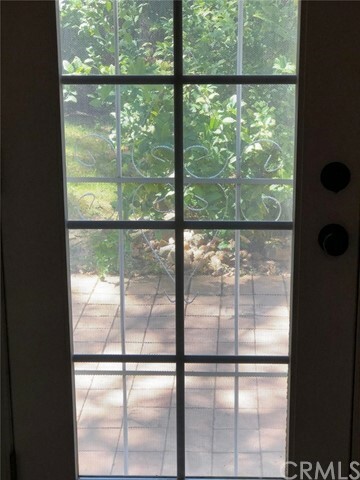 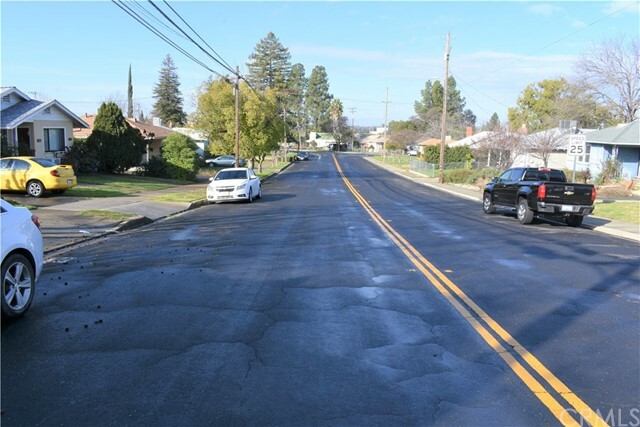 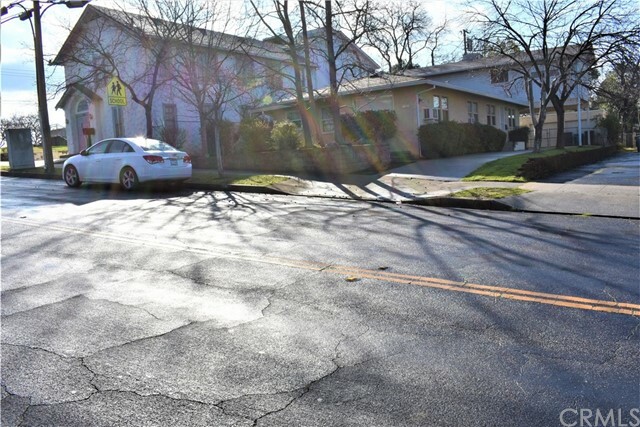 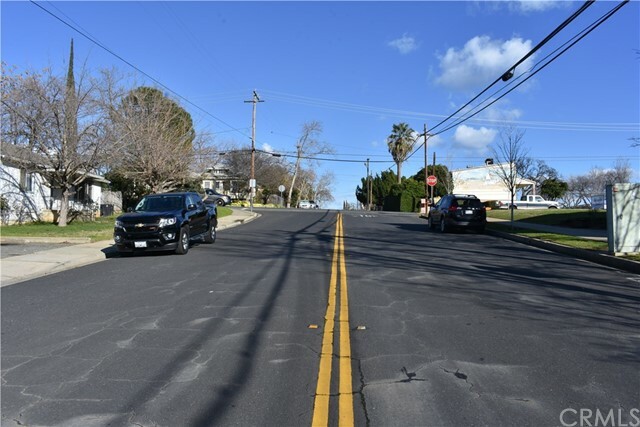 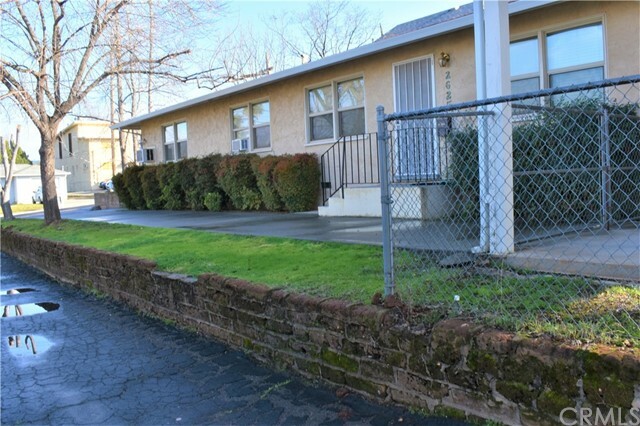 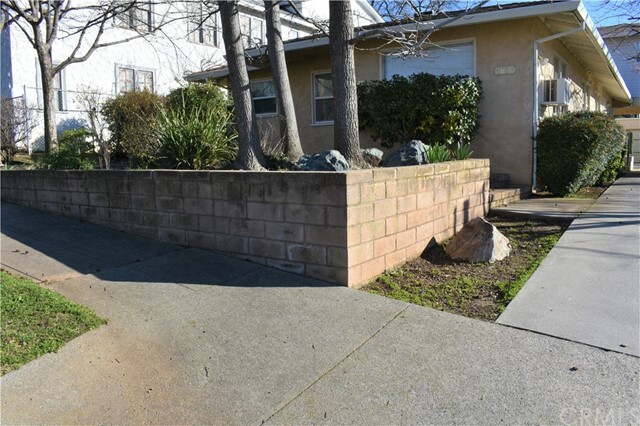 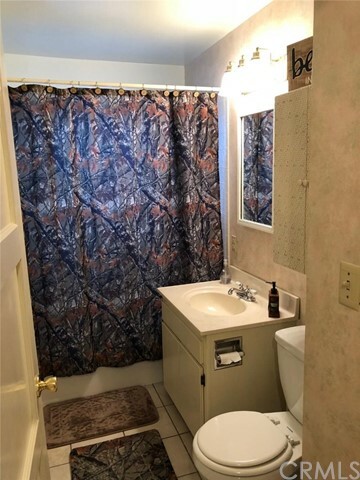 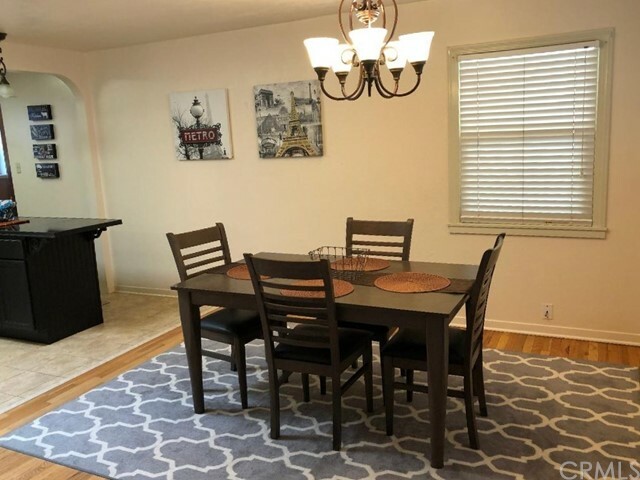 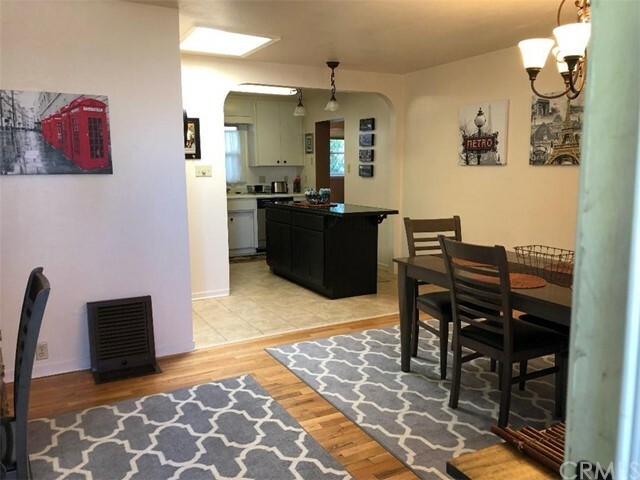 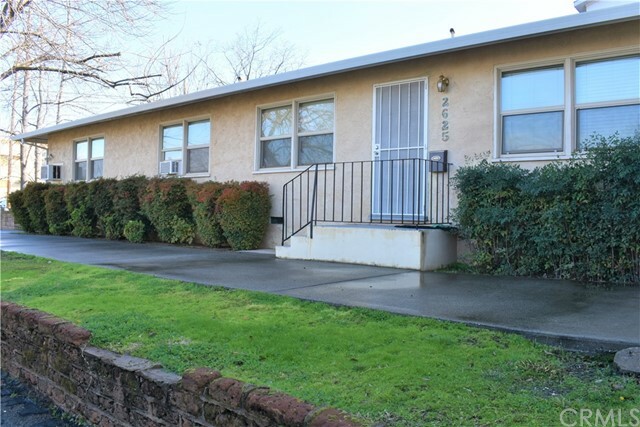 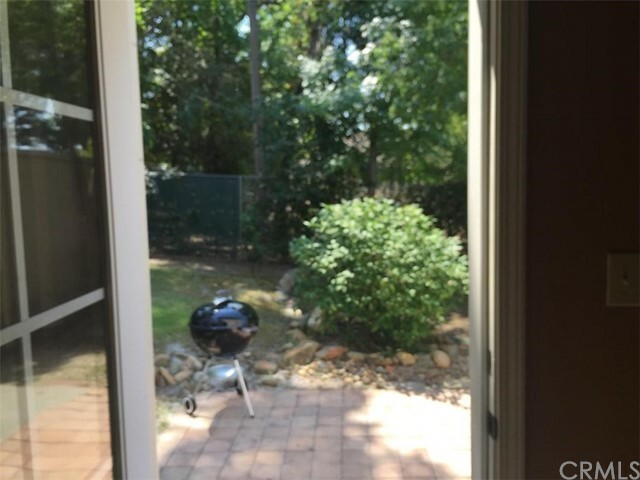 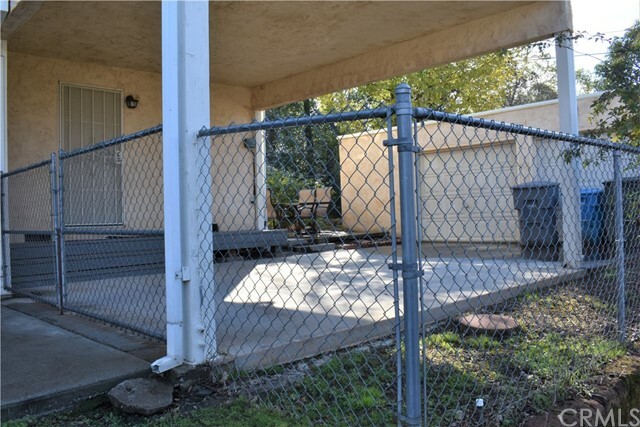 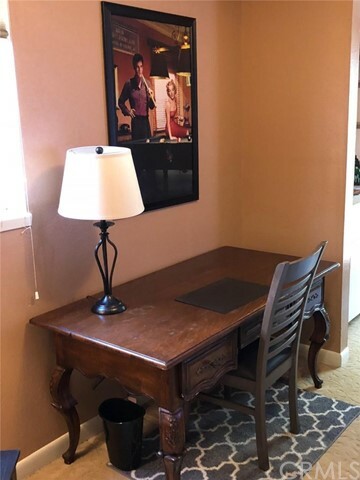 This property has several upgrades including brand new flooring , wet bar and new windows , the well maintained property is situated in a great neighborhood located near to all major conveniences from dining , shopping , parks , schools and old historic downtown town Oroville . 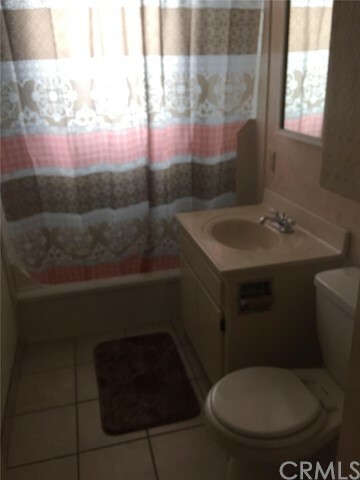 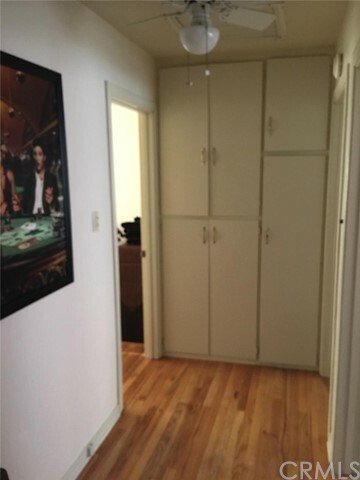 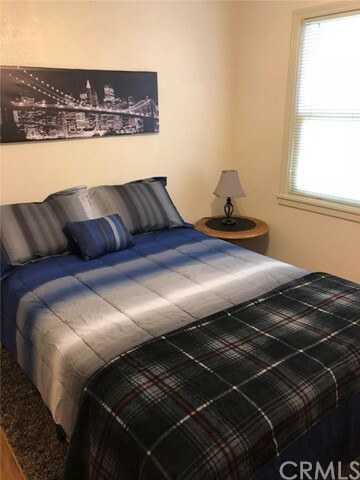 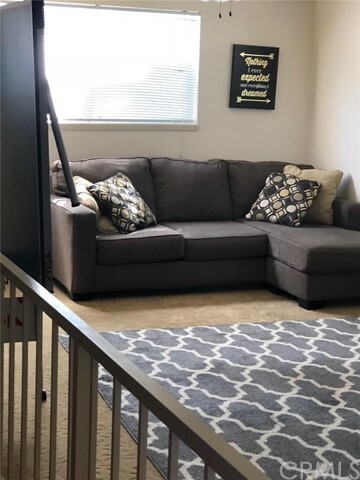 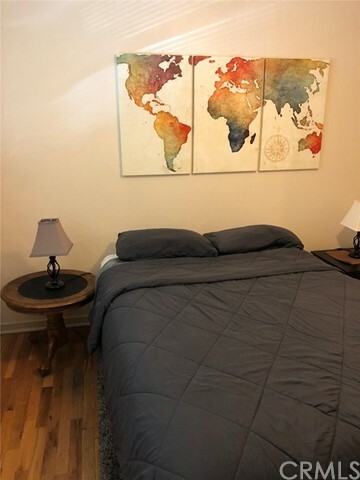 The monthly rental income is currently 3100.00 per month total and that could be increased as game room could be turned into a third unit as it also has a closet , A Detached garage is located behind the units and is fenced in half is used as storage area with laundry facilities . 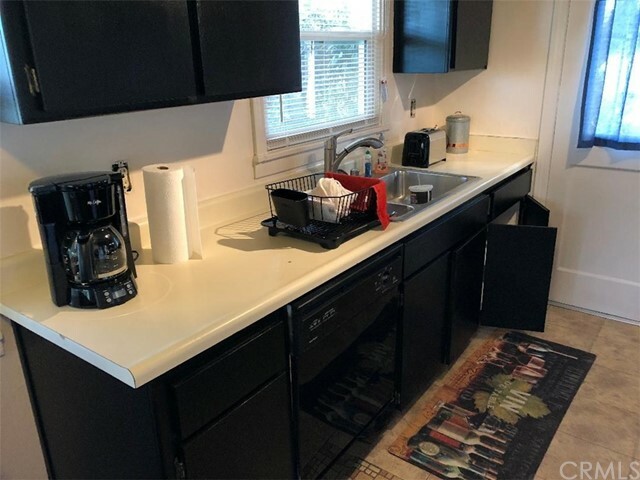 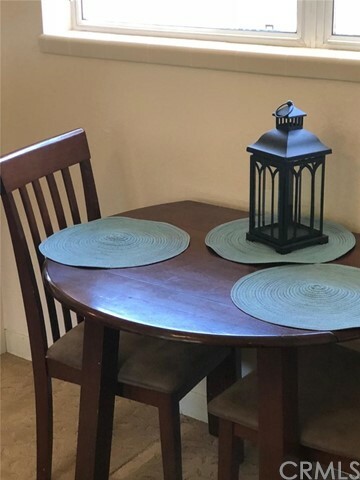 the current tenants are taking good care of the interiors the units also include a nice rear patio area with tables and BBQ's for tenants to use . 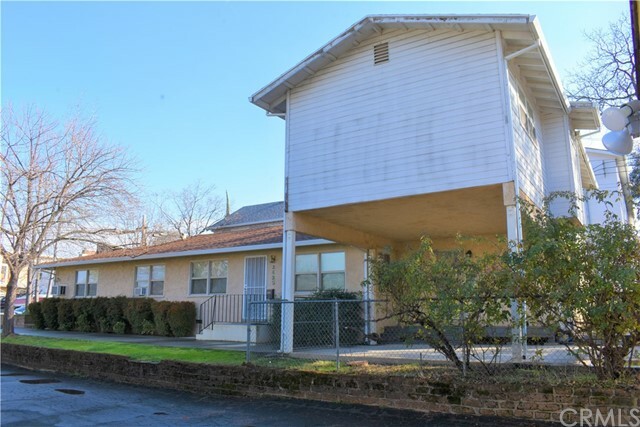 the owners consider this a cash cow that keeps on giving they do not have to advertise as tenants are referred to them from the lineman's college anytime a vacancy occurs , each unit has separate PGE meters great buy and great time to enjoy this terrific investment opportunity.